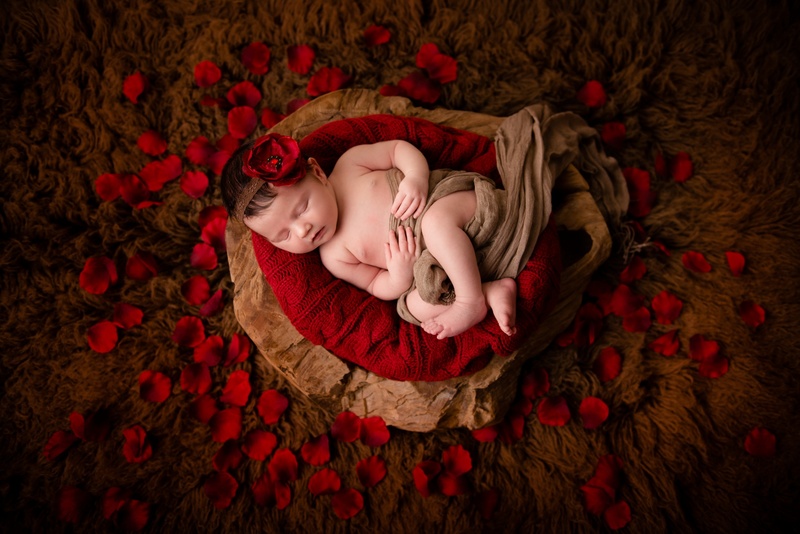 We’re pleased to present our Top Newborn, Family and Portrait Photographers in Vancouver highlighting photographers who demonstrate a high calibre of professionalism and talent and specialize in maternity, newborn or family photography. 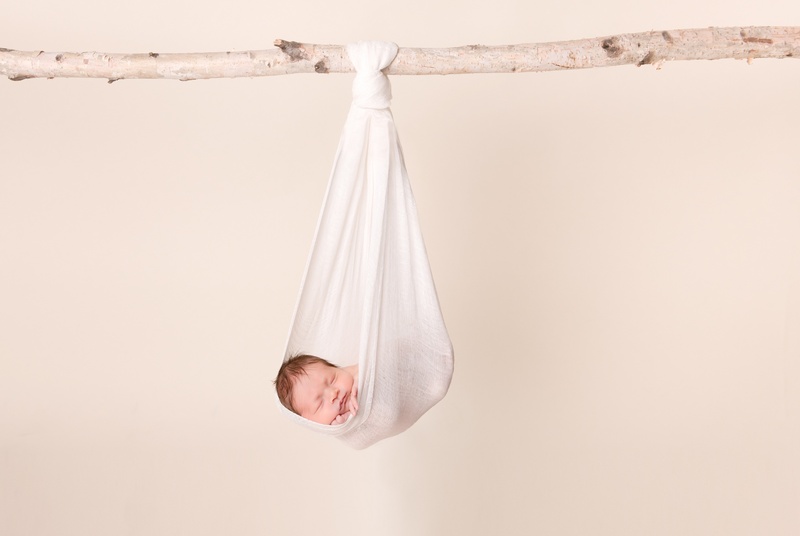 We connected with Wendy J Photography about her breathtaking maternity, newborn and portrait photography work. 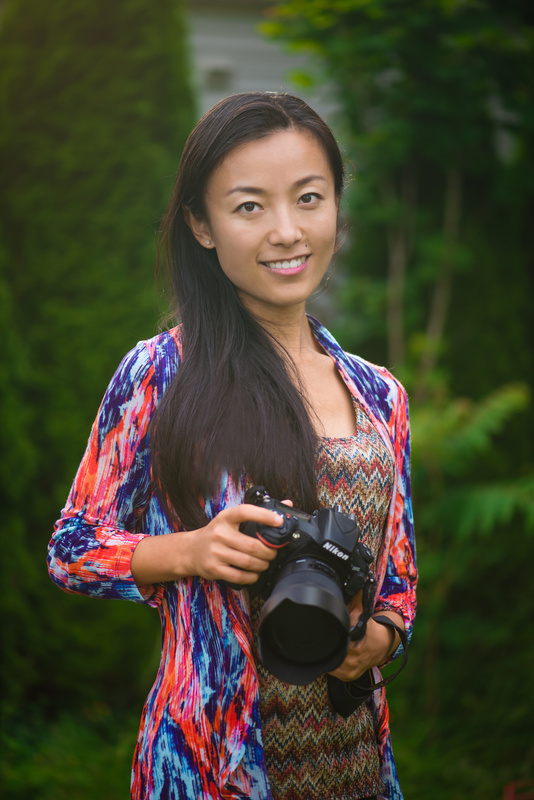 It has now been five years since we first started offering our photography sessions in the Greater Vancouver area. In that time we have had the pleasure of photographing hundreds of adorable babies and children and meeting their wonderful families. 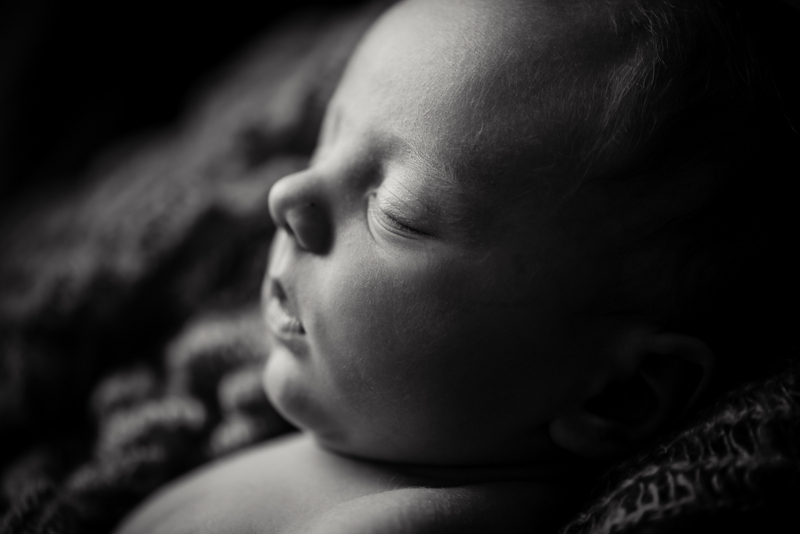 We offer maternity, newborn, baby and toddler sessions. Our spacious, fully equipped studio is now located in the peaceful Ocean Park area of South Surrey. Clients often visit the local beaches and White Rock after their session as we are just minutes away. What should clients expect, working with you? For every one of our sessions we take the time to discuss the themes, styles and colour choices with the client. Understanding that each client has their own preferences and doing our best to incorporate them while retaining our signature style is the key to a successful session. Why did you get into photography? Although we had been keen photographers for years it was through photographing our own children as babies that led us to this point. Photography is a wonderful outlet for our creativity and we love to share in the joy of the many families we meet as we capture the precious moments in their lives. Our style covers everything from fresh, minimalist through to fine art inspired creations with rich colours. We love creating new setups and combining our always increasing number of props and accessories in new and interesting ways to keep our style modern and unique. For our studio sessions we use both natural light and studio strobe lighting; we also offer outdoor sessions for toddlers and maternity photography. There are several great photography locations within our local area.